1. 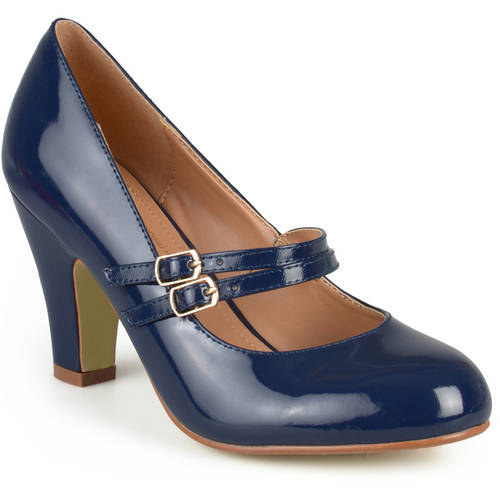 Patent leather Mary Janes reviewers say are great if you’re on your feet all day, thanks to their padded footbeds. How Many Keanu Reeves Movies Have You Seen?